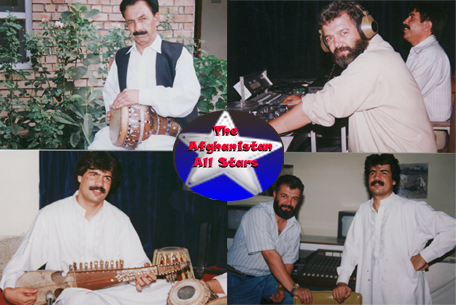 The Afghanistan All Stars - These spectacular recordings are presently on hold pending release. 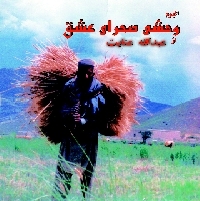 This stellar release by Mr. Anayat contains 12 tracks and over 50 minutes of music composed by this artist born in Afghanistan. This recording is important for fans of this genre and beyond. Click here to contact Mark Harvey for more information about these great artists!